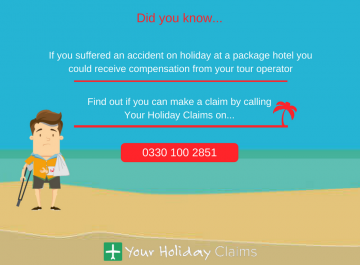 Have you suffered food poisoning in a package holiday hotel within the last 3 years? 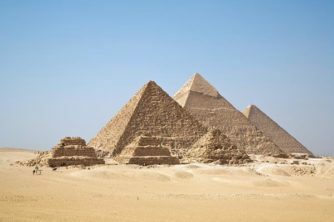 How much food poisoning compensation could you claim? 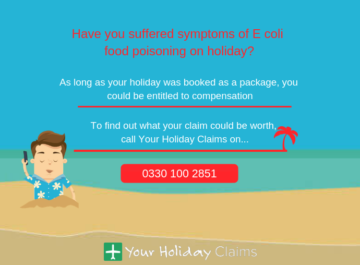 Every year our team of holiday illness solicitors help hundreds of British holidaymakers like you receive thousands of pounds in food poisoning compensation. 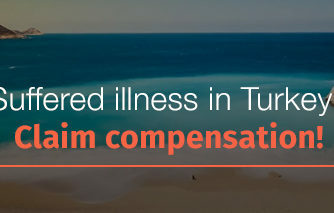 Food poisoning holiday illness compensation amounts can vary betweenÂ £770 and £43,890. 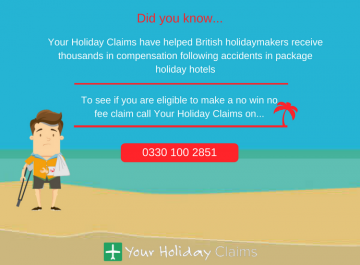 To find out how much you may be entitled to claim, speak directly to one of our friendly no win no fee holiday illness solicitors today. 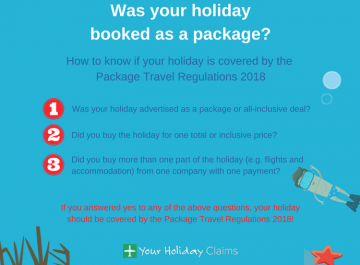 Call 0330 100 2851 or if you would like to request a call-back, simply complete the online contact form and we will be in touch with you as soon as possible. 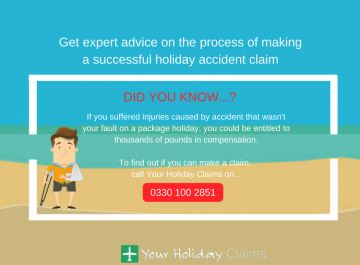 At Your Holiday Claims, we have grown into one of the UKs market leading holiday illness compensation claims specialists. We pride ourselves on the client care that we provide and the positive outcomes of every claim we are instructed to handle. Dont just take our word for it! 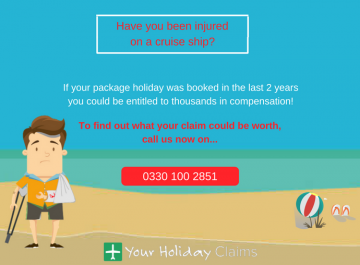 Check out our mostÂ recent success storiesÂ where you will find a selection of real life cases that we have settled for clients affected by illness in various package holiday destinations. 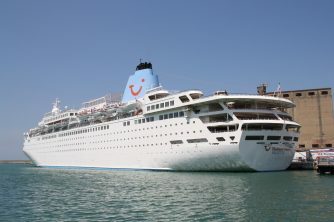 Make a risk free food poisoning abroad claim! Making a food poisoning holiday illness claim is simple and hassle free! 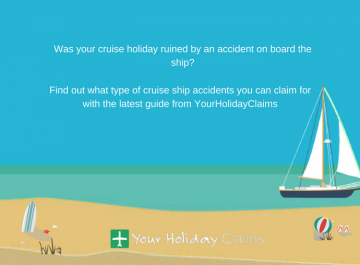 From start to finish, you will have direct access to your very own solicitor who will take care of your claim, keeping you up to date on the progress of your claim until it is settled. In the unlikely event your case is not successful, you wont have to pay for any legal costs. 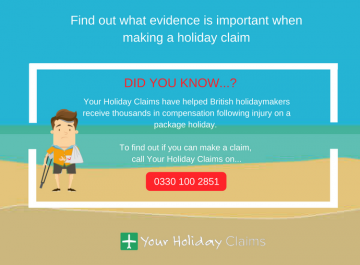 Win or lose, making a food poisoning holiday claim isÂ completely risk free. To find out how much food poisoning compensation you can claim, call our helpline onÂ 0330 100 2851. 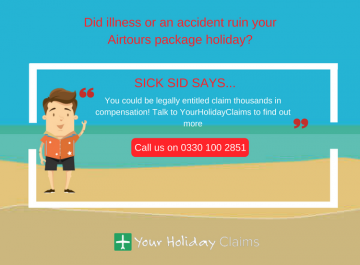 Or, if youd like to arrange a call back from a member of our expert legal team,Â complete our online holiday illness form.